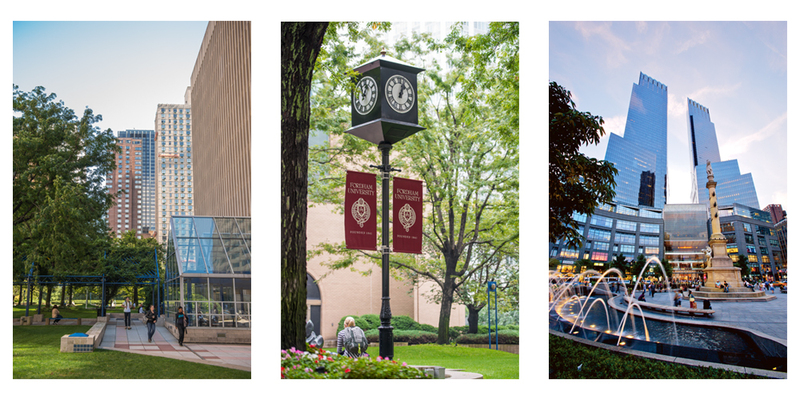 We have a busy spring planned for the Fordham University Graduate School of Education (GSE). We hope you will join us for some of our upcoming events! Learn more about empowering girls through education.